Getting all the items checked off your gift list can be exhausting—generosity for your friends and family is fun but can be stressful! Hopefully most of the hard work is behind you now so you can take a little time to decompress…at least before everything kicks into high gear again for the December holidays. Sit back and relax in a pair of totally comfy Relaxed Fit Washington – Bellevue boots. 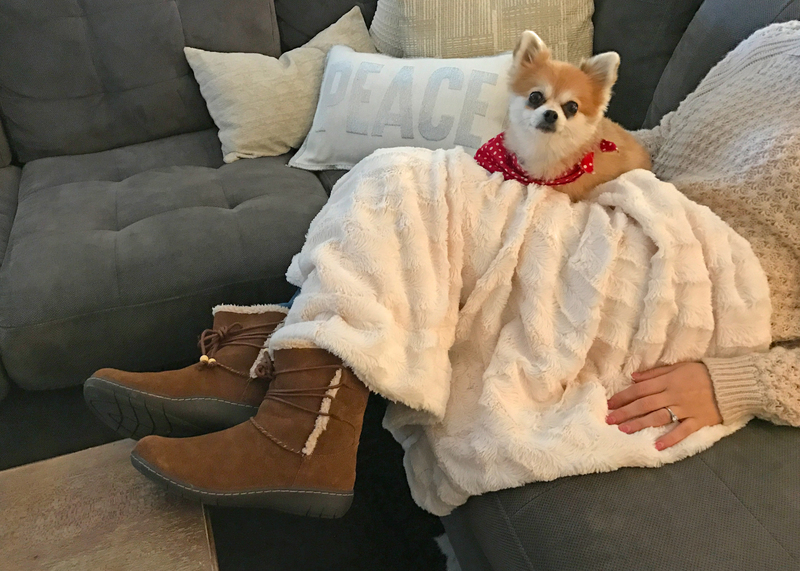 This slip-on style with a soft suede upper and Air-Cooled Memory Foam insole is perfect for snuggling up with a blanket, your dog, a cup of hot cocoa and a holiday movie so the worries vanish away! What is your favorite way to relax and find comfort during the busy holiday season? Let us know in the comments! 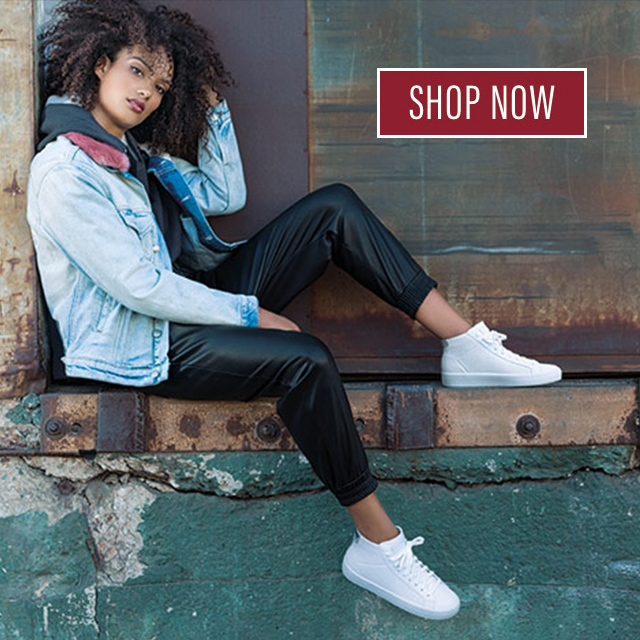 I wanted to reach out to someone within the company about my Skechers story and how Skechers have literally changed my life. I cannot begin to tell you how grateful me and my feet are for your shoes. I am a great inspirational story and would love to speak with someone. And yes, we have some family photos of us in our GoWalks- wife, dad, 1st grader, 2nd grader and our Saint Bernard who is a camera hog.